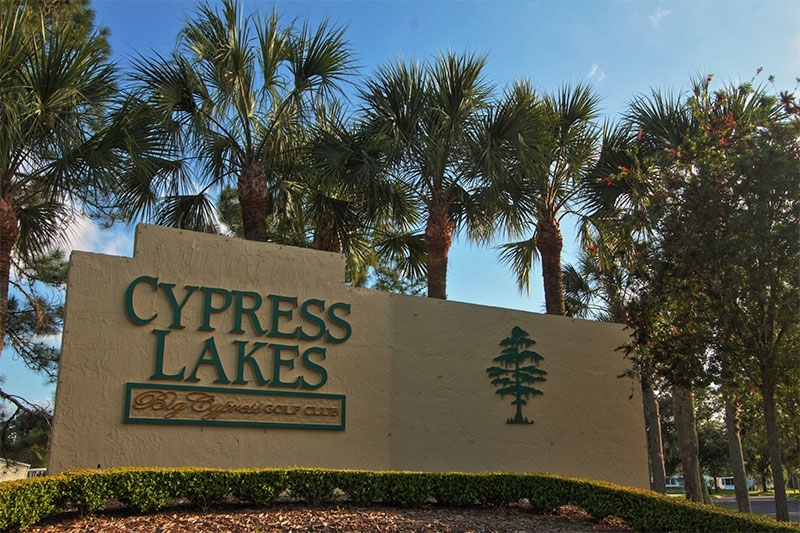 Cypress Lakes is one of the premier active retirement living communities for adults 55 and older in Central Florida and the U.S. Nestled among stately cypress trees on a 1,000-acre secure, gated property, Cypress Lakes caters to retirees in search of active lifestyles in a safe, neighborly, and affordable resort-style environment that features stunning new and pre-owned manufactured homes. 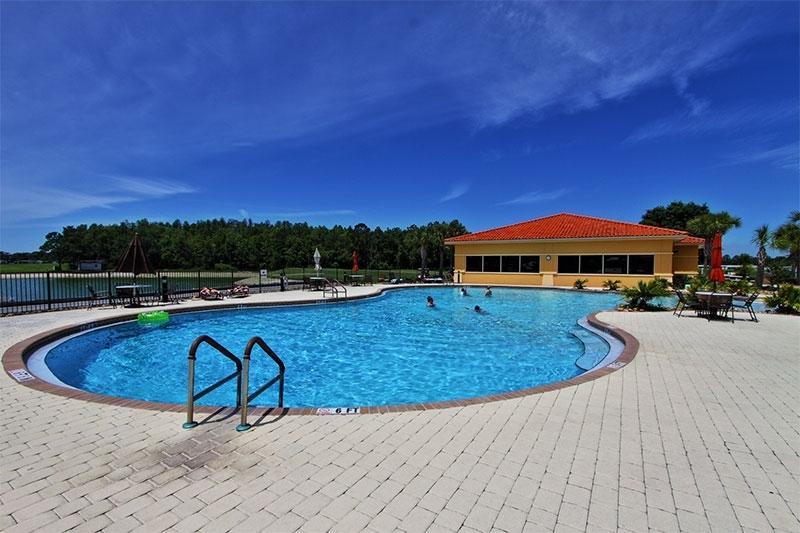 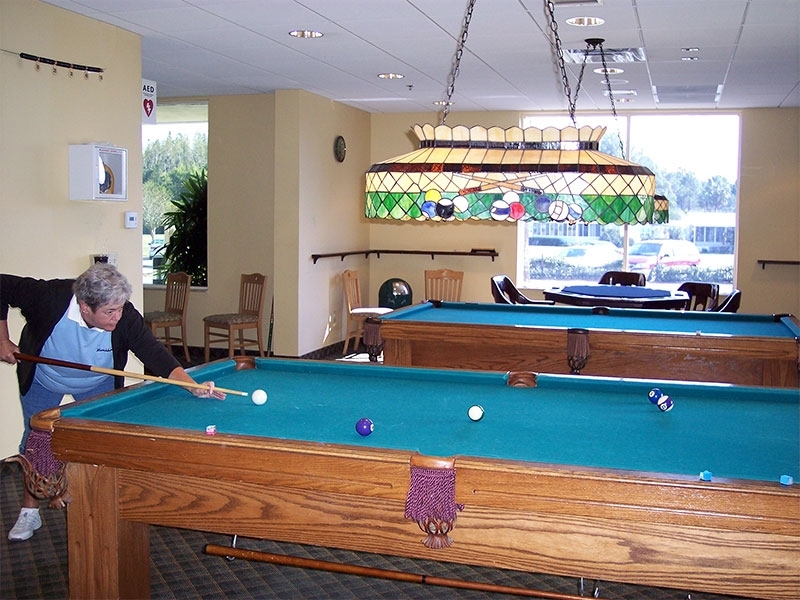 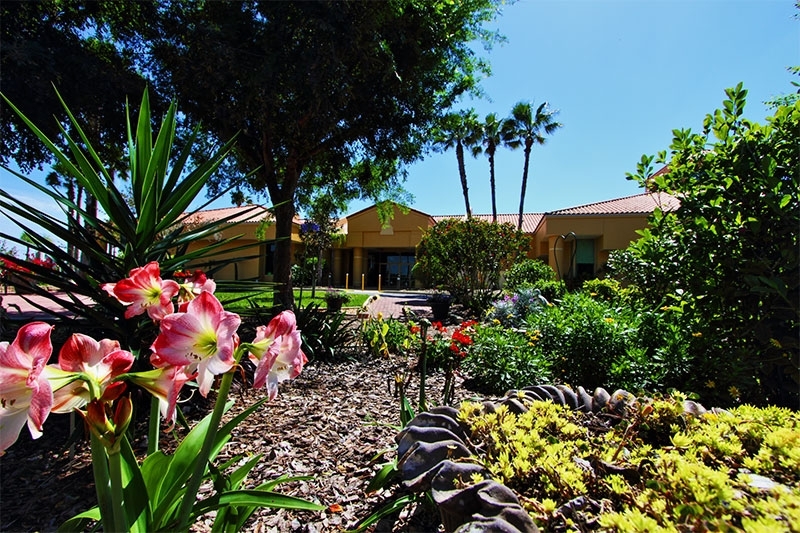 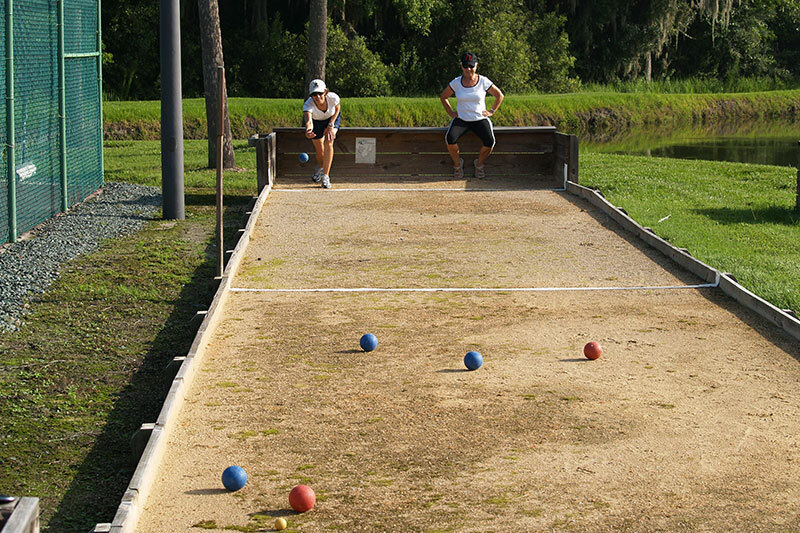 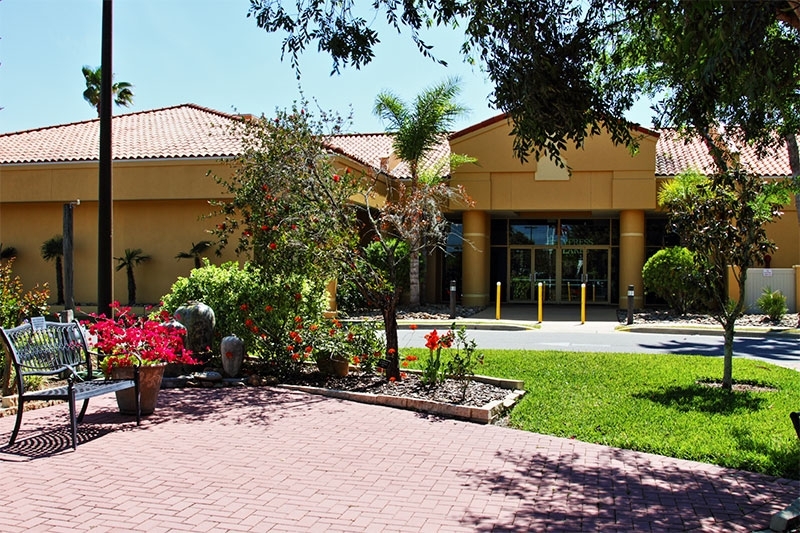 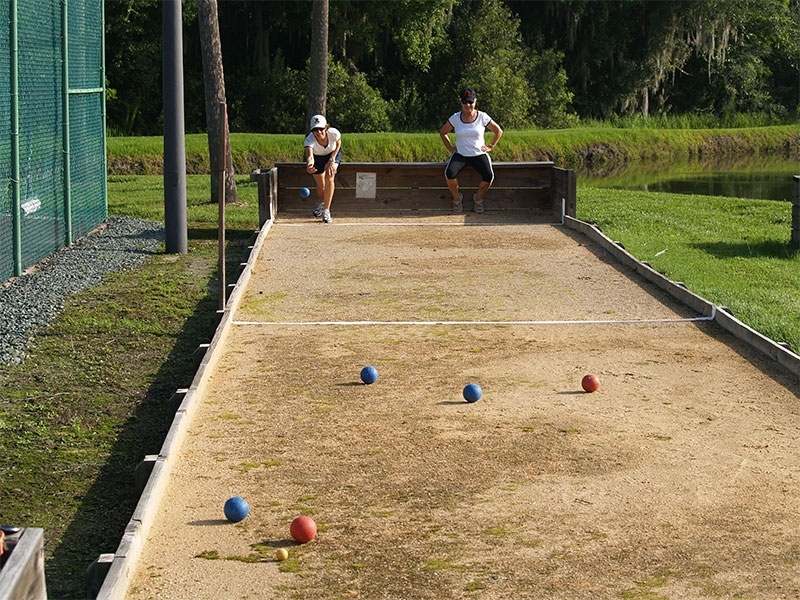 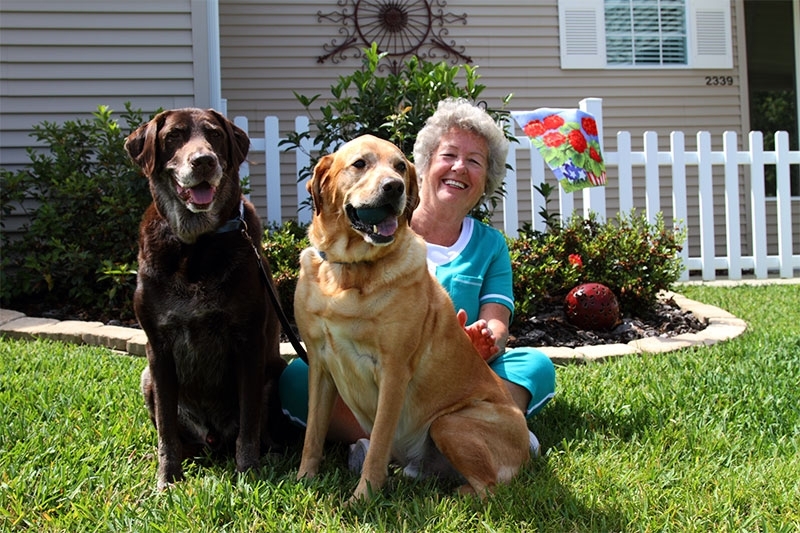 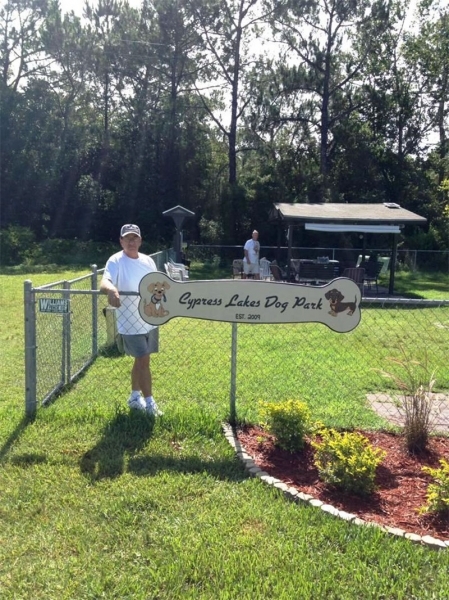 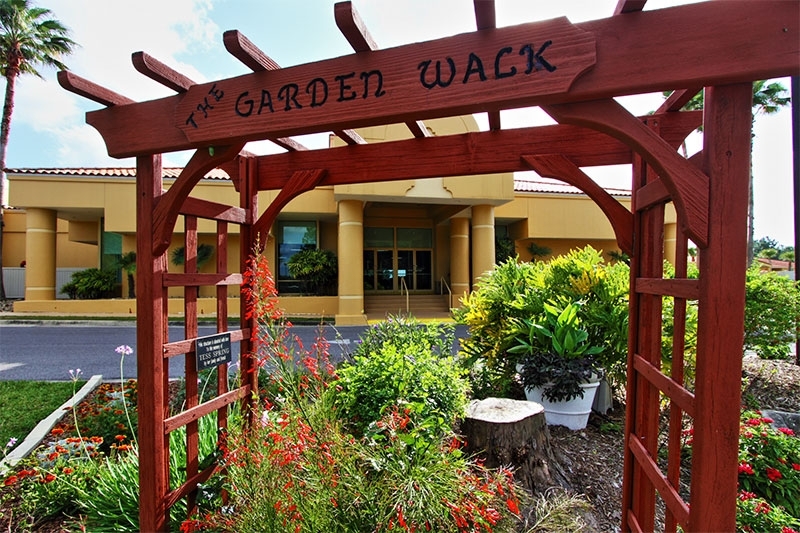 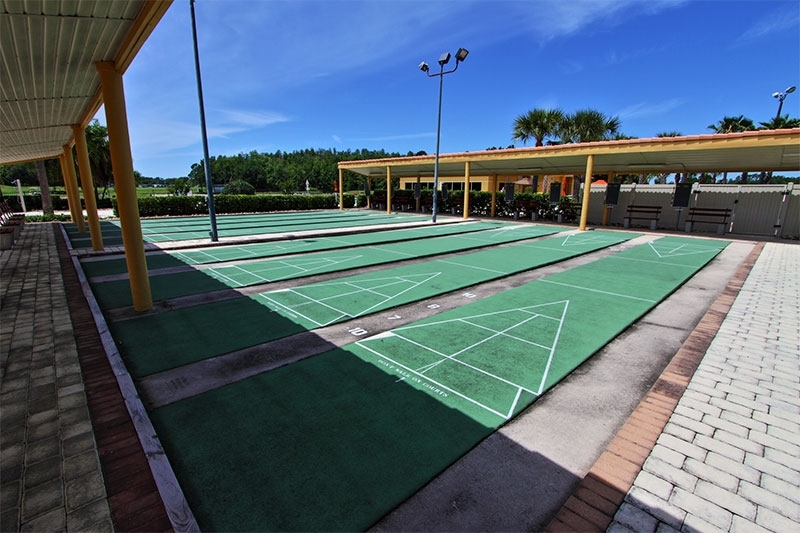 Retirement living at Cypress Lakes offers fun-filled activities, and is a place where a retiree can nourish his or her mind, body, and soul in a vibrant, sun-soaked setting. 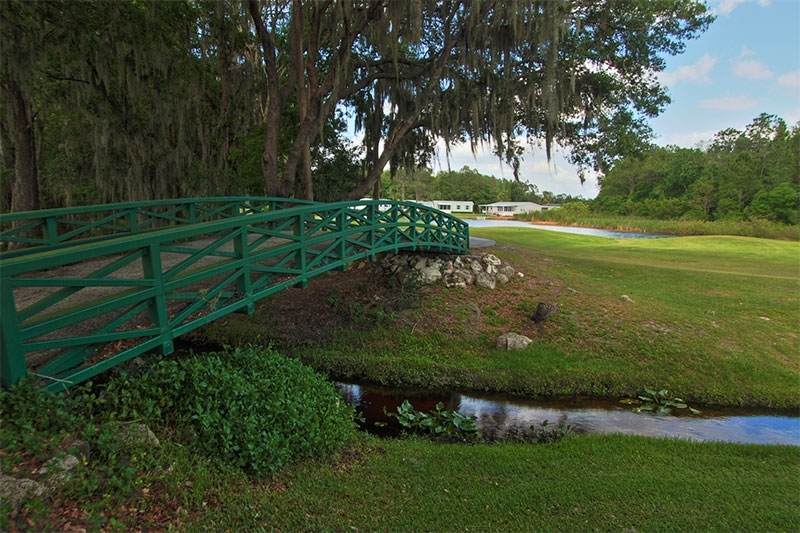 There is also plenty of rest and relaxation to be had if you so desire. 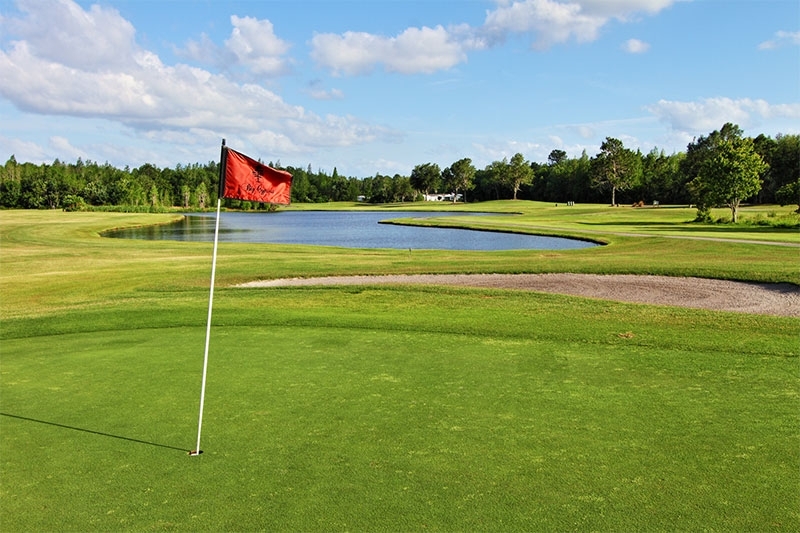 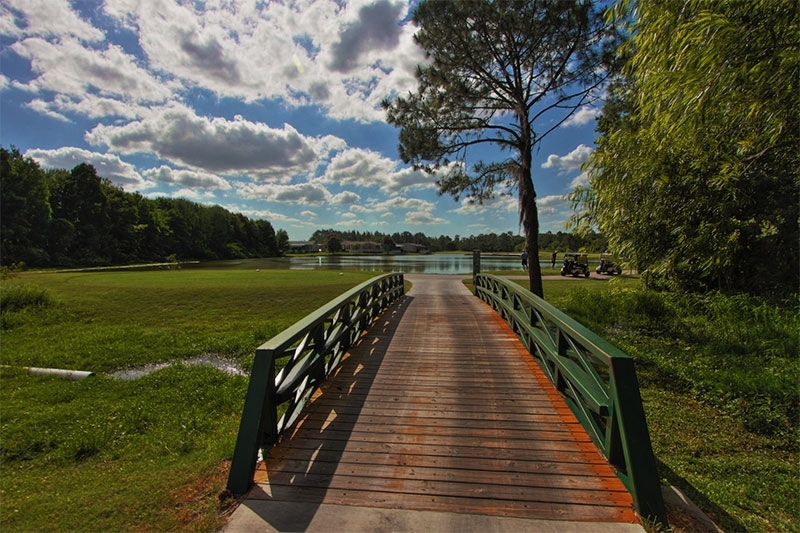 The centerpiece of Cypress Lakes is our 36 holes of golf – two courses that offer challenging play for golfers of every skill level. 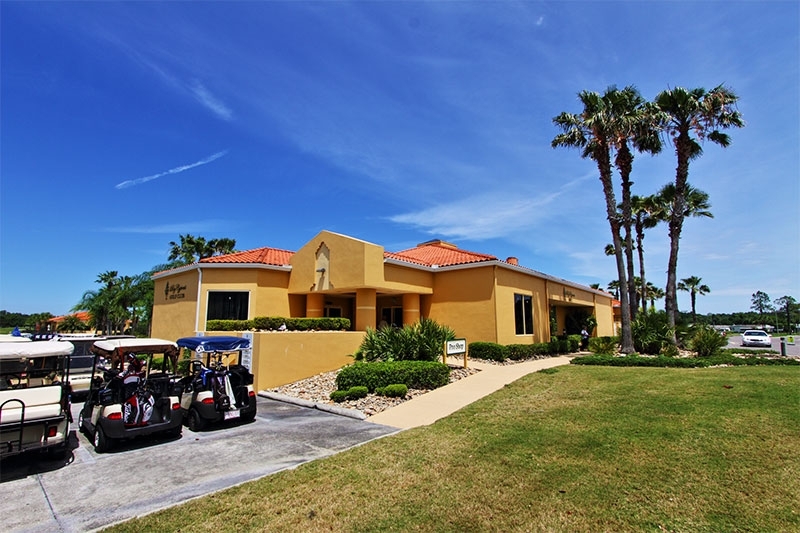 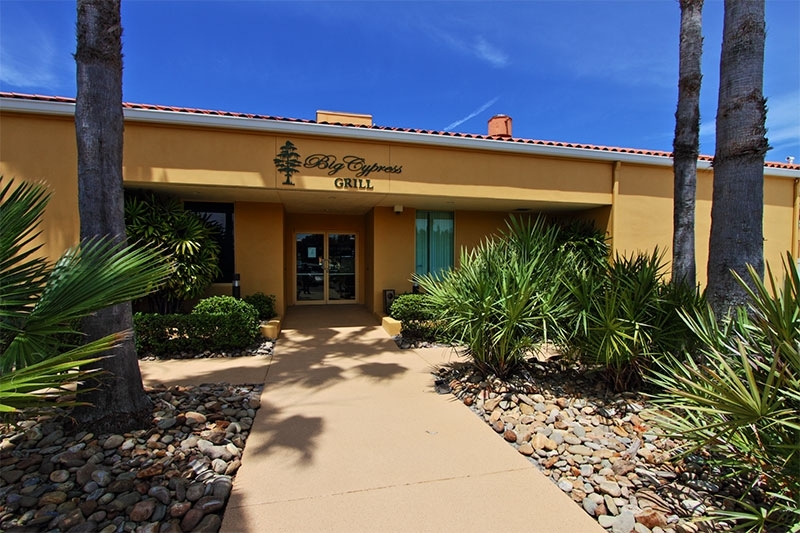 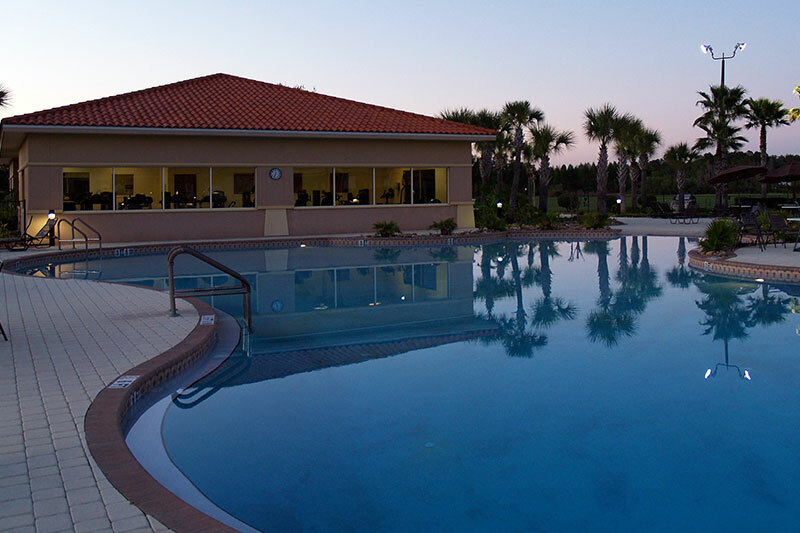 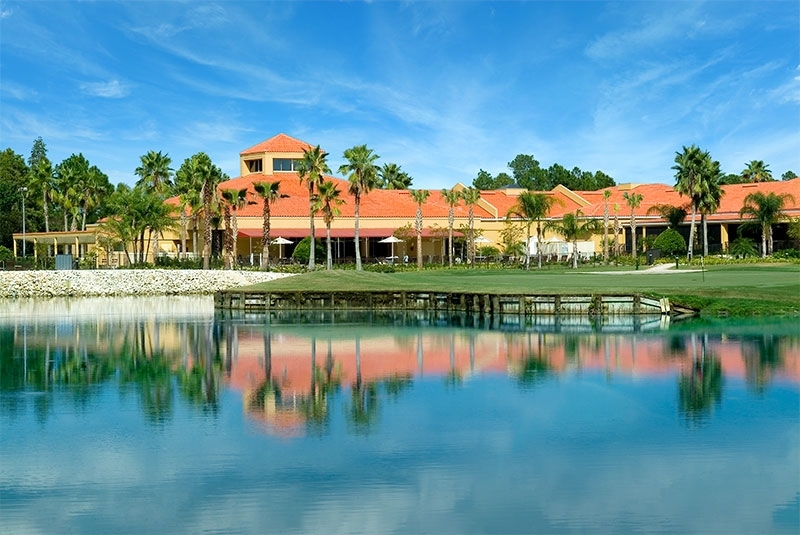 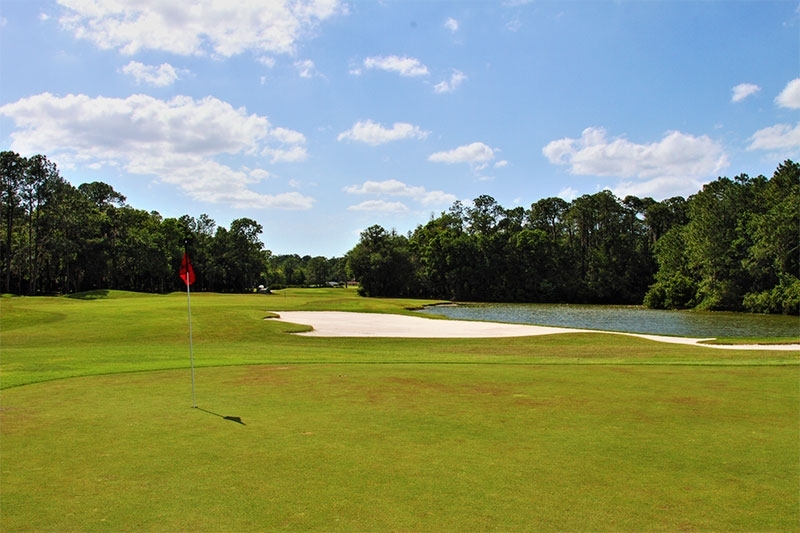 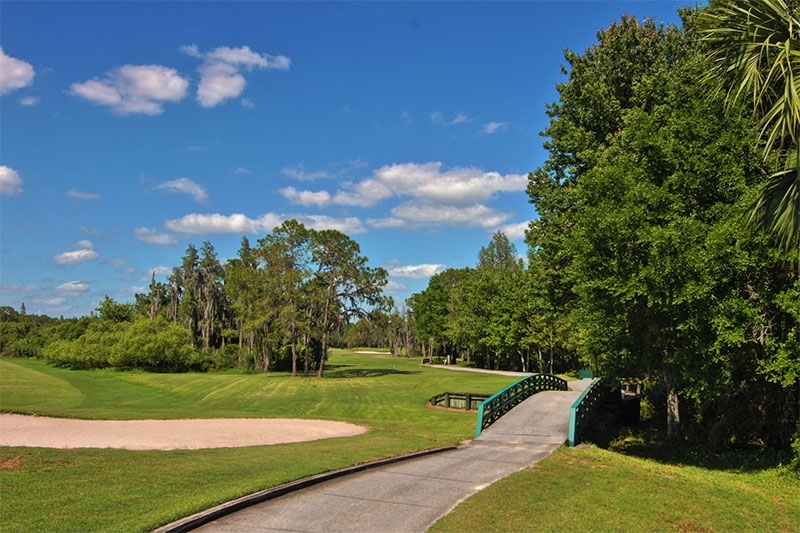 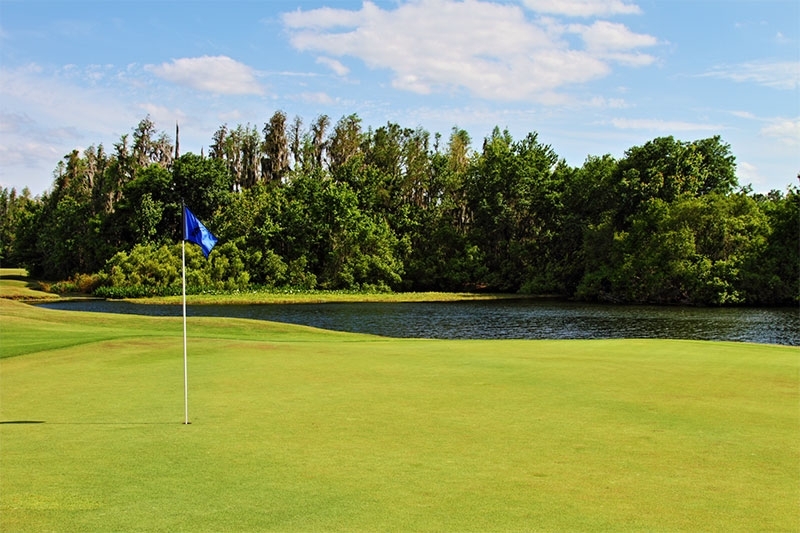 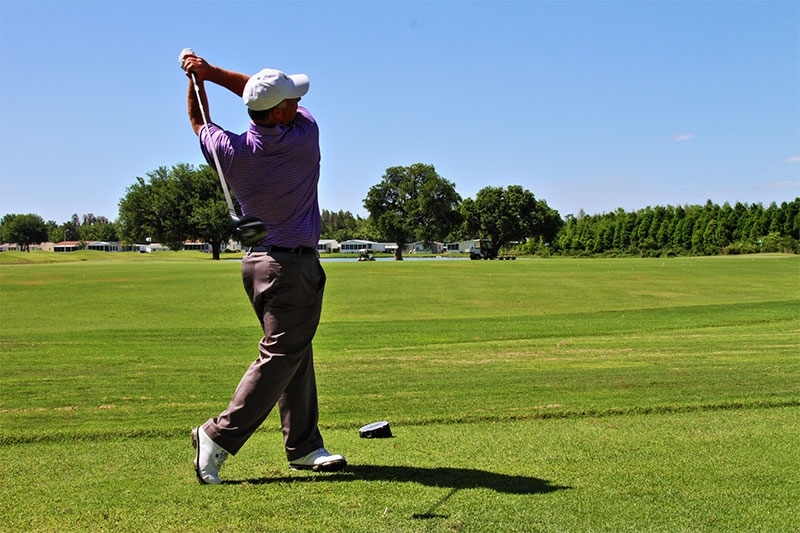 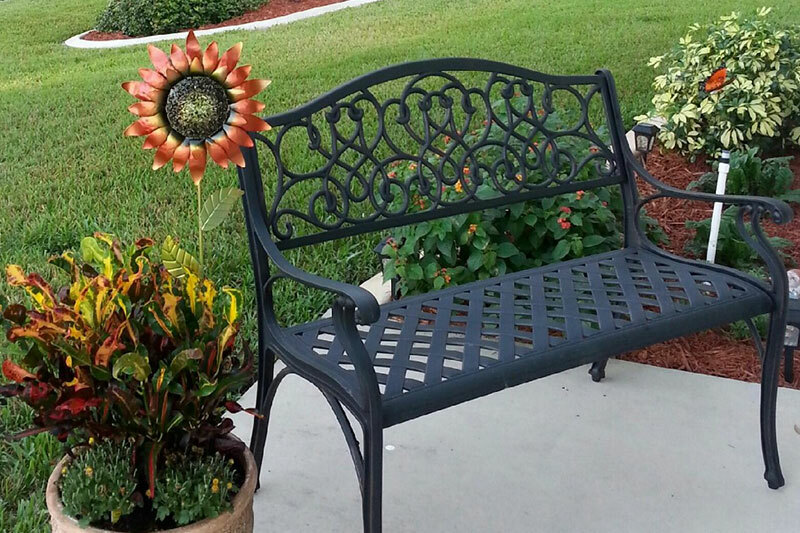 And for those non-golfers, the views alone, set among beautiful natural surroundings, make daily life at our Central FL retirement living community feel like paradise. 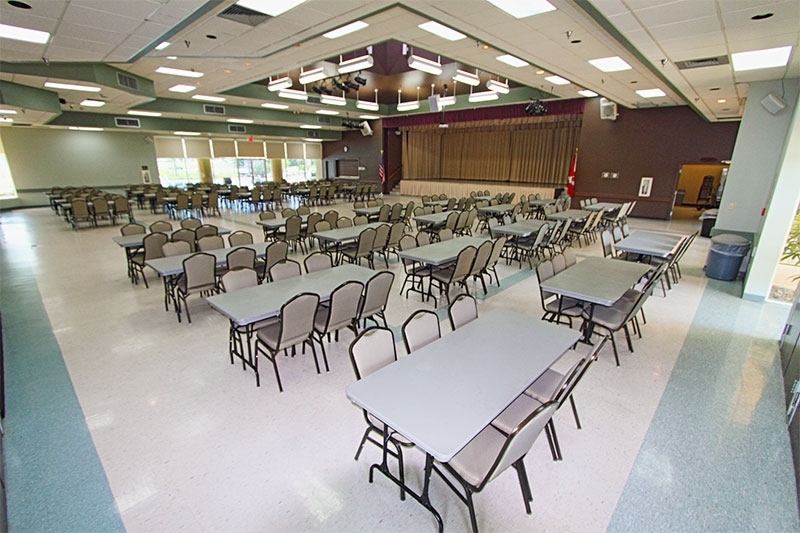 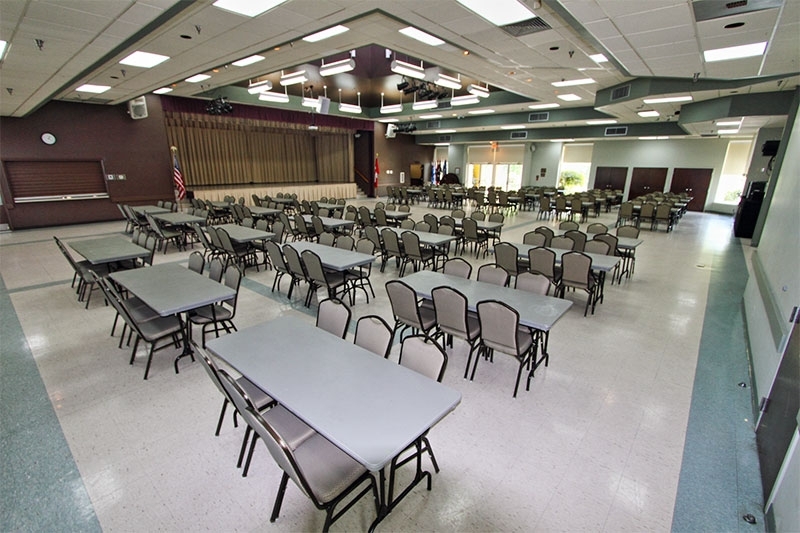 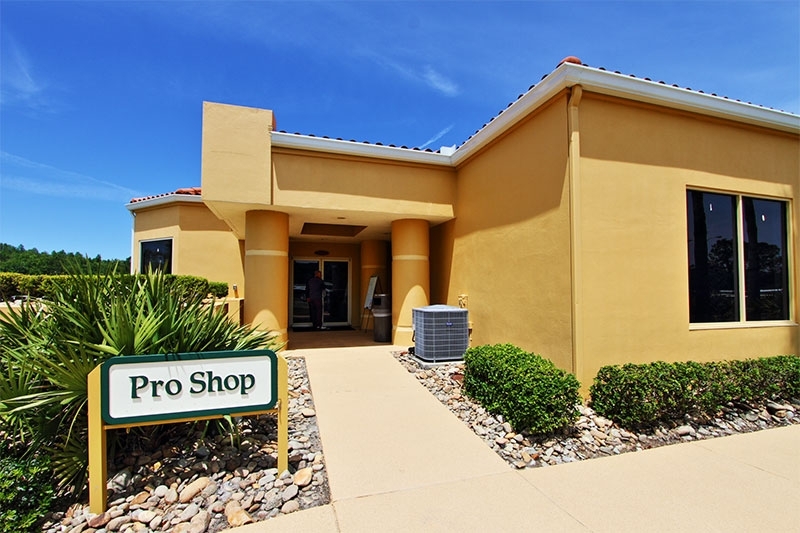 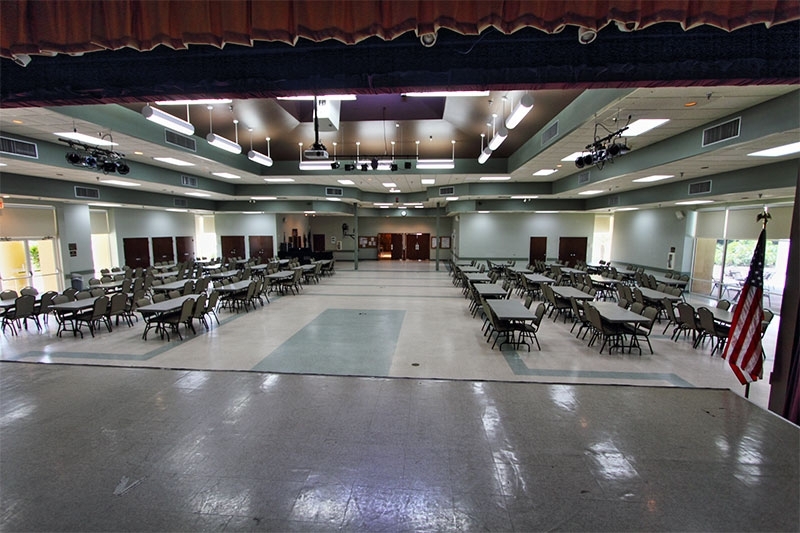 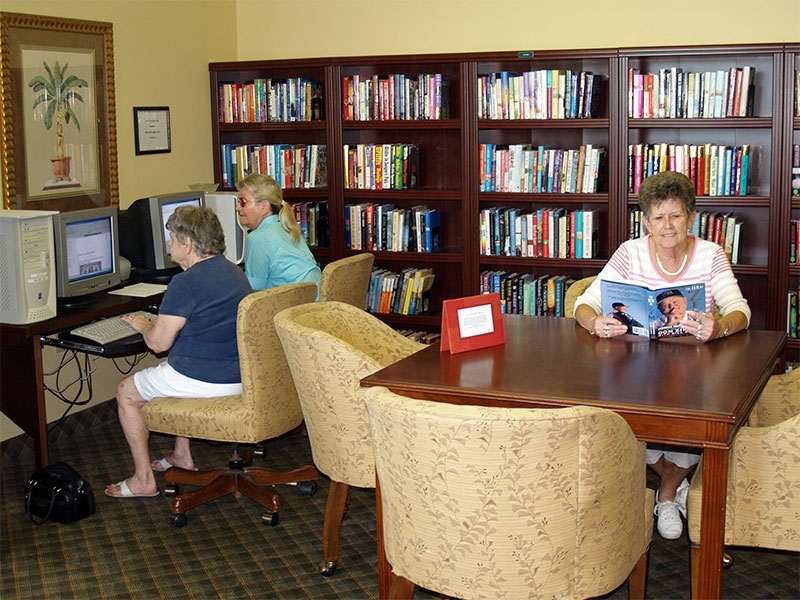 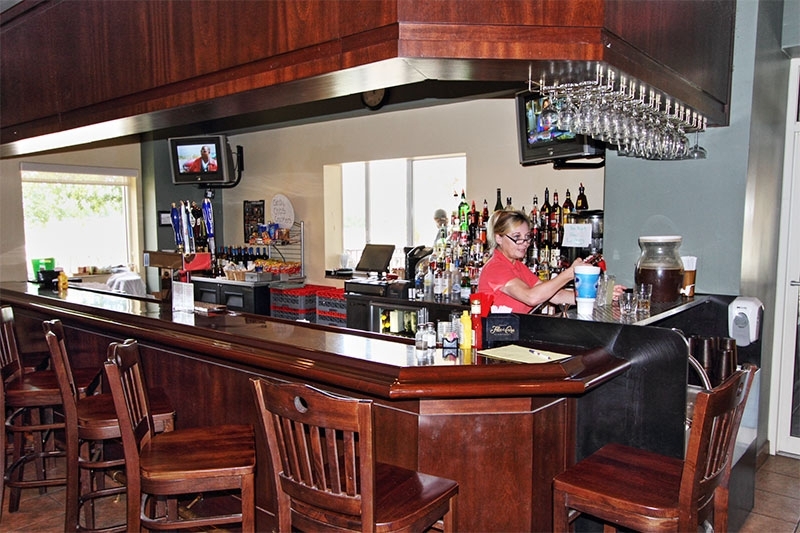 As you can see, we are not exactly your stereotypical sleepy retirement community. 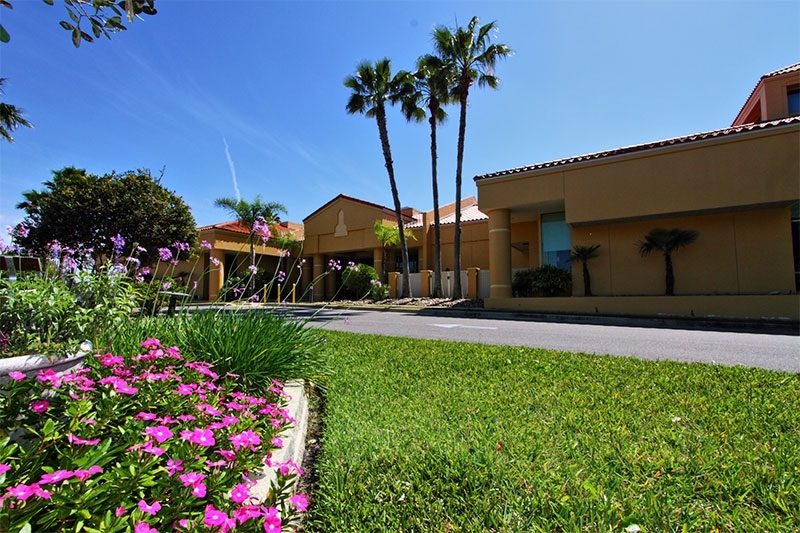 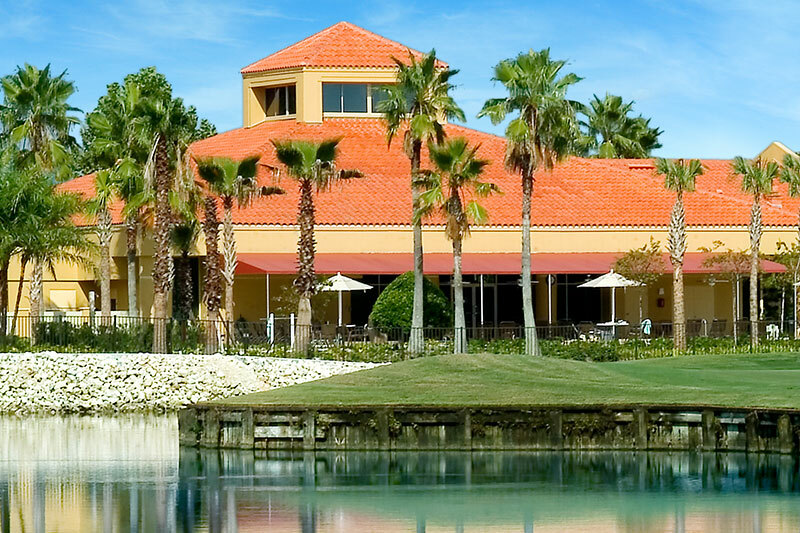 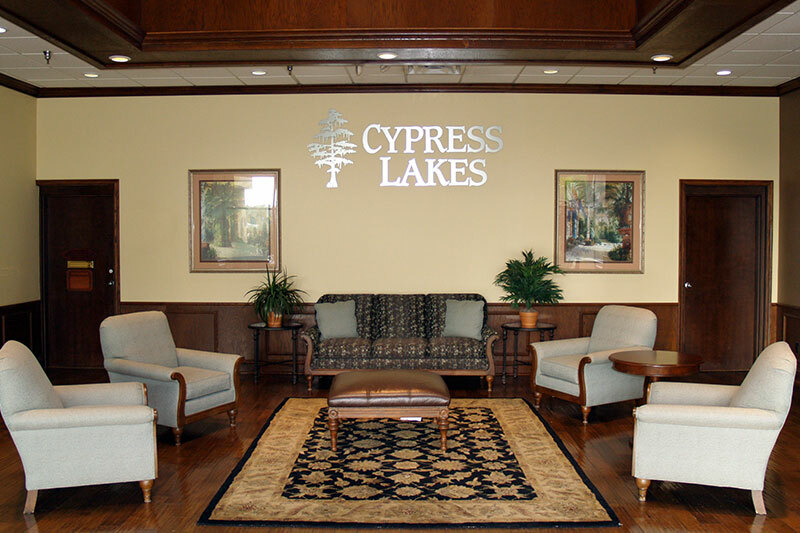 Cypress Lakes fosters active retirement living through an abundance of world-class amenities, a professional onsite management team, and a gorgeous private setting. 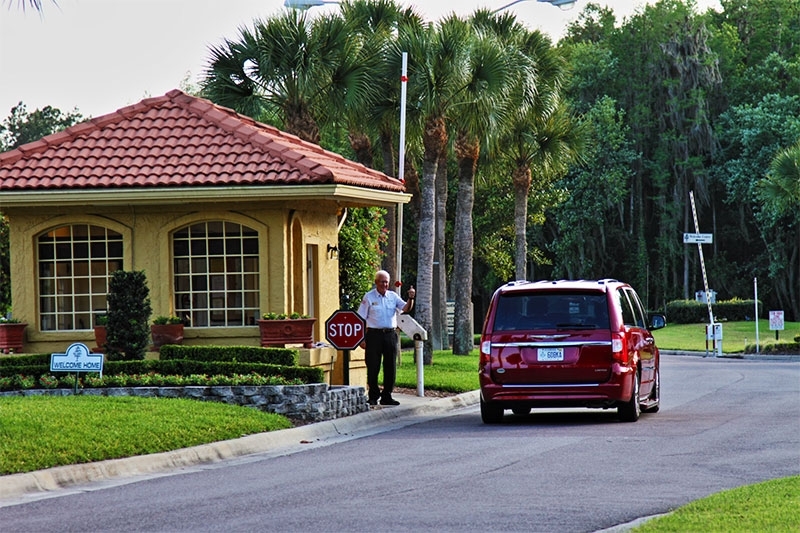 Plus, outside our gates, there is virtually a limitless number of spectacular things to see and do. 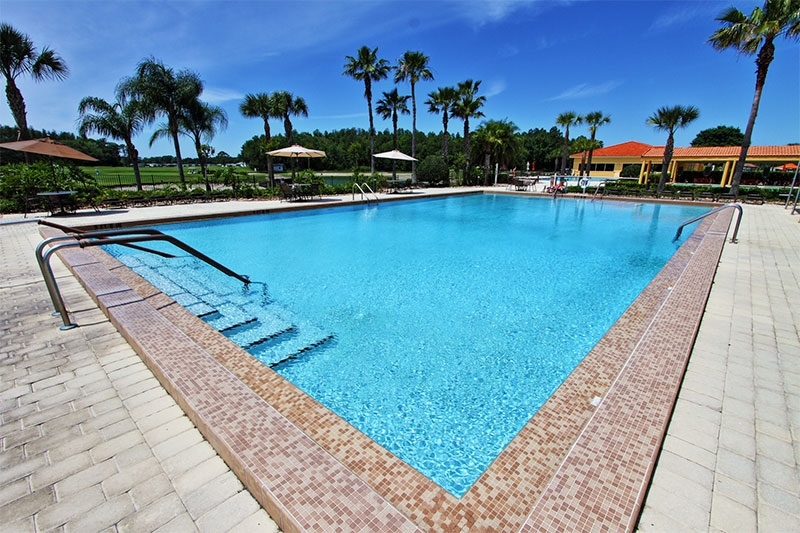 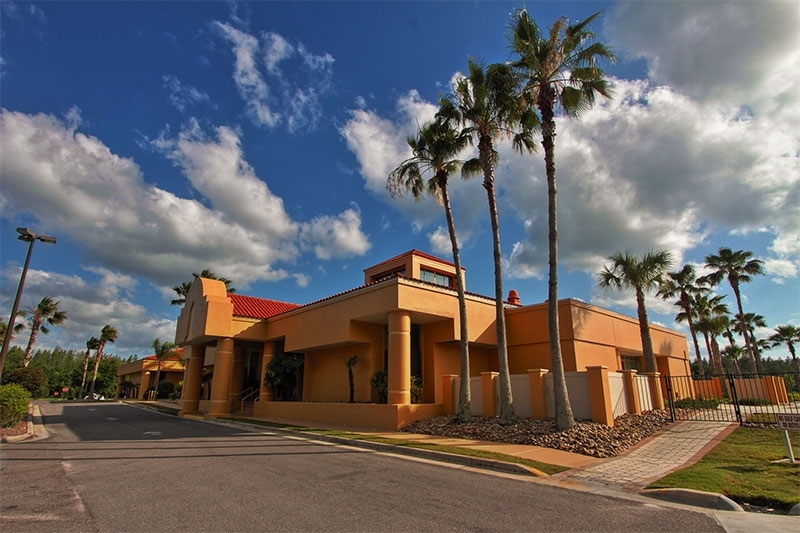 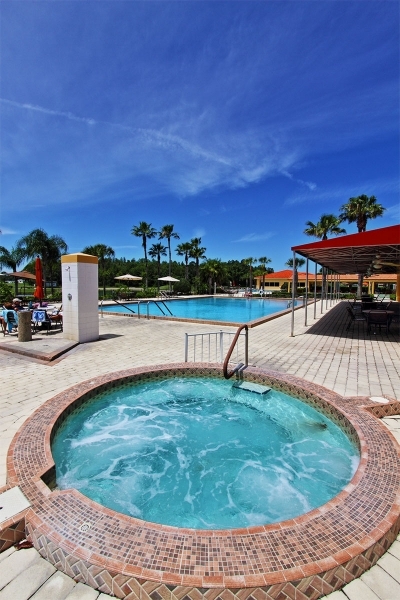 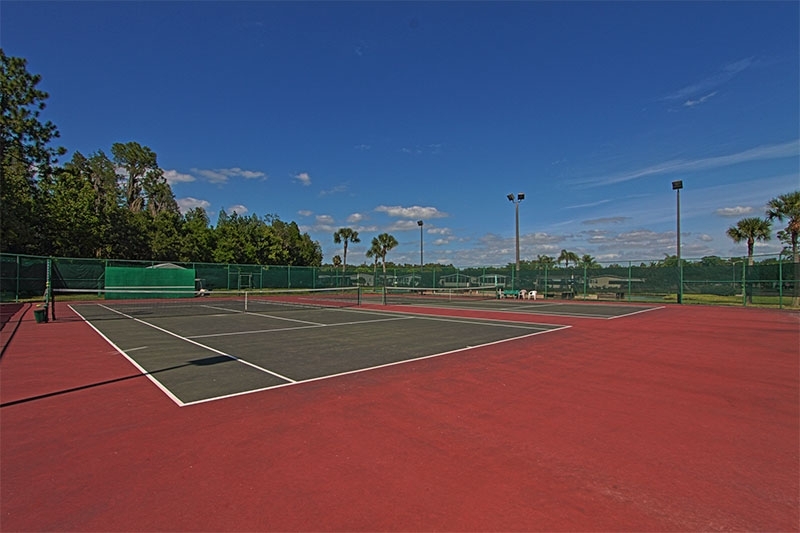 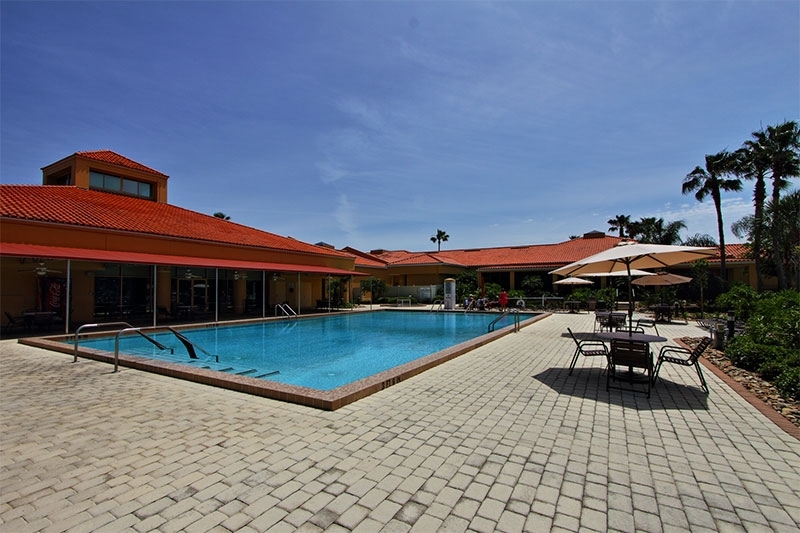 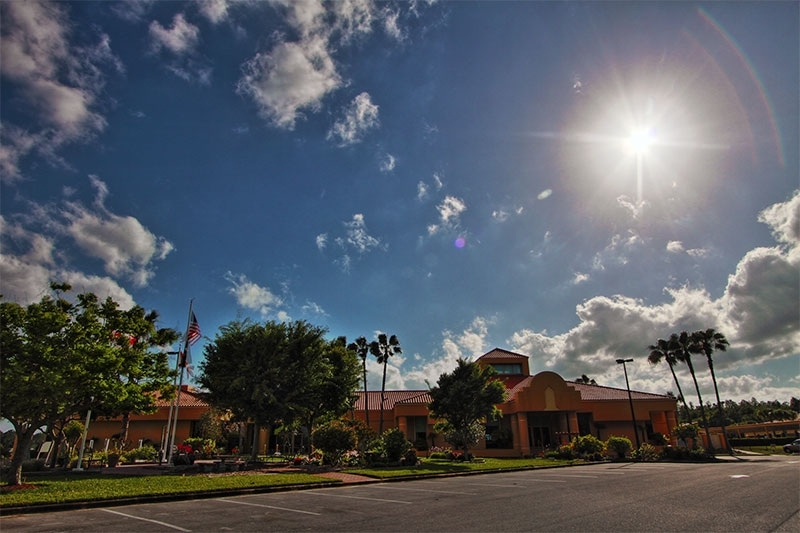 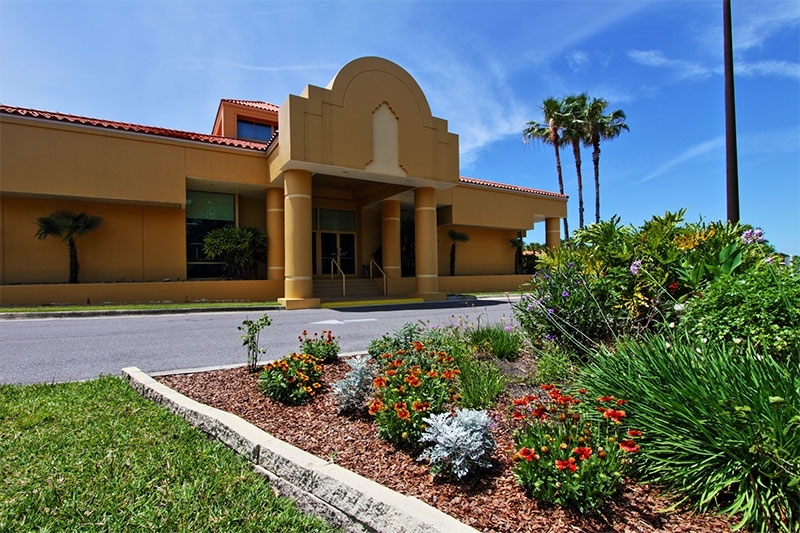 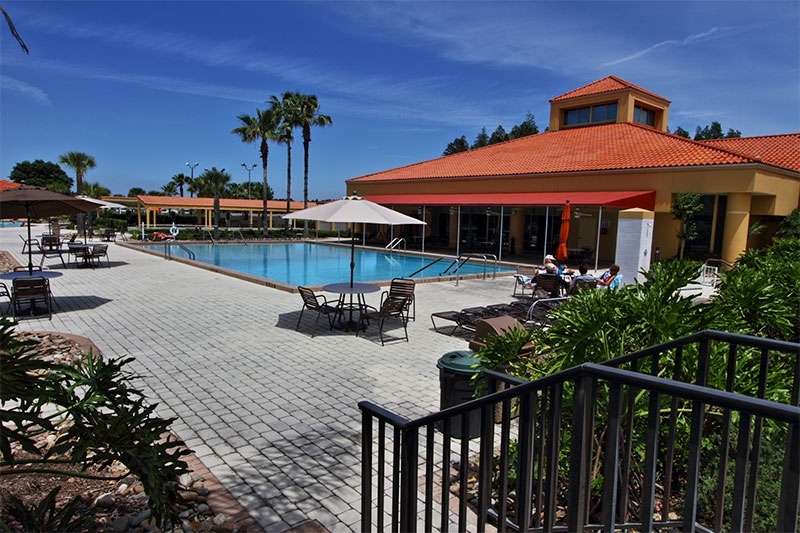 We are close to Walt Disney World, the stunning white-sand beaches of Florida’s Gulf Coast, professional sports stadiums, international airports, bustling cruise ship ports, shopping, and dining – everything that makes Central Florida such a popular place to retire. 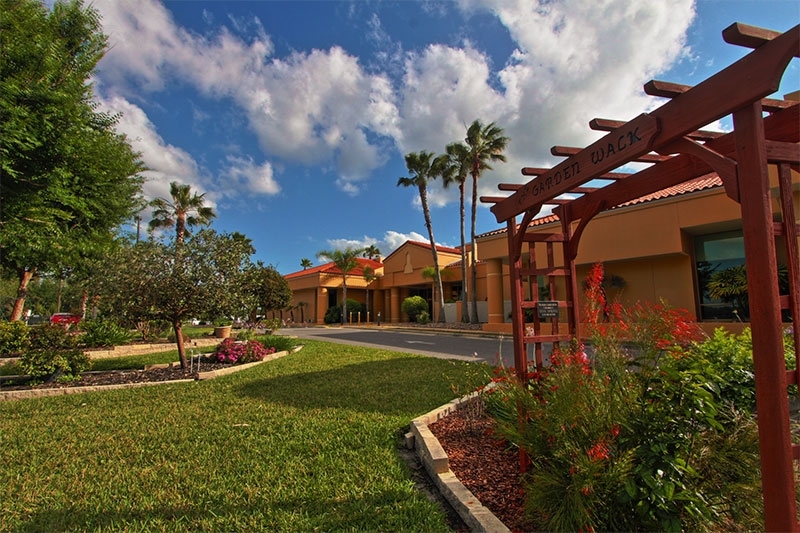 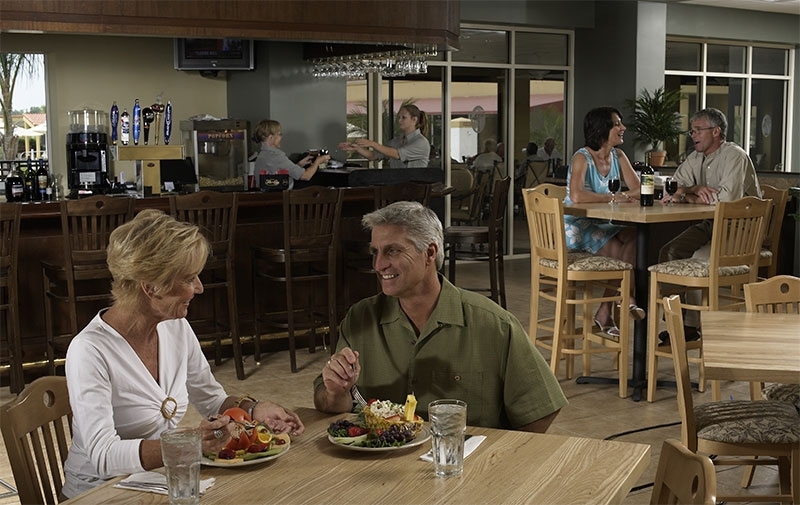 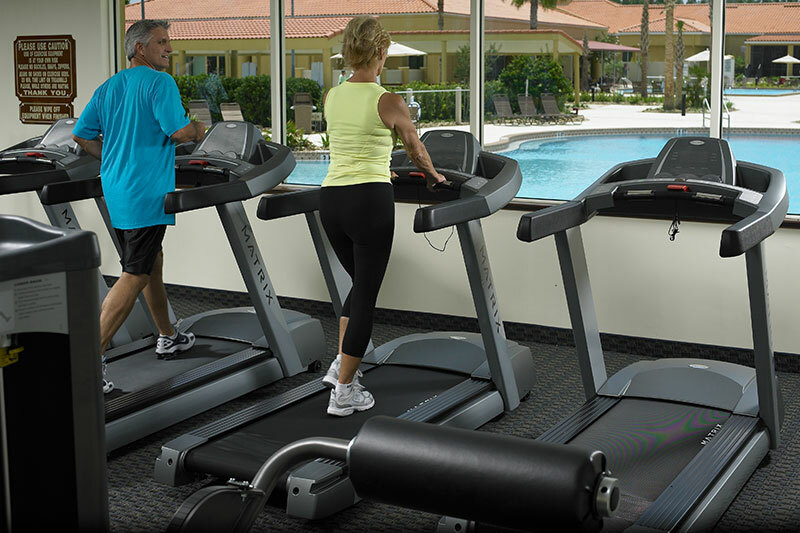 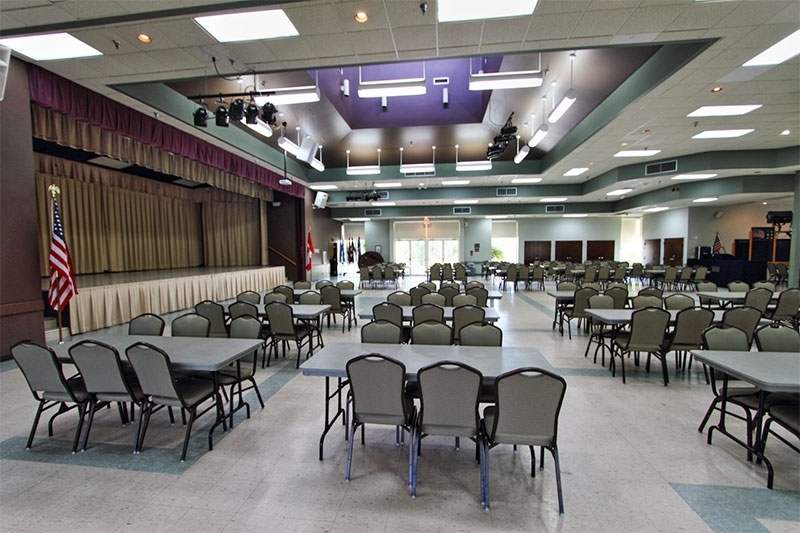 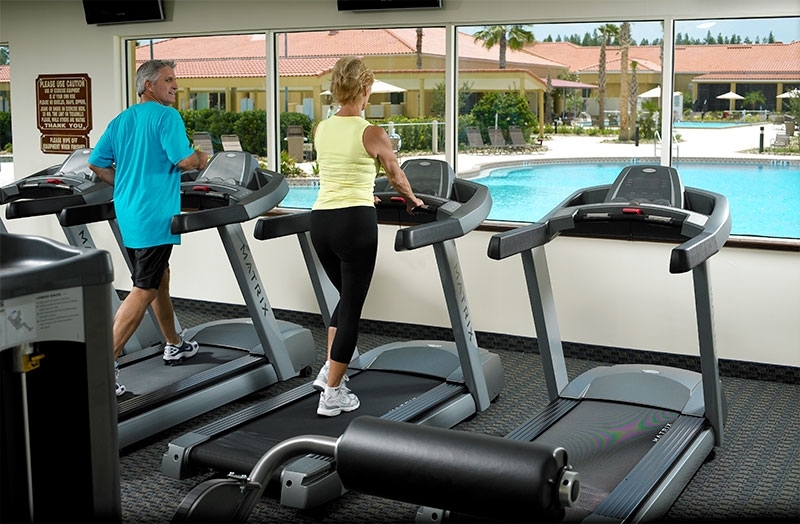 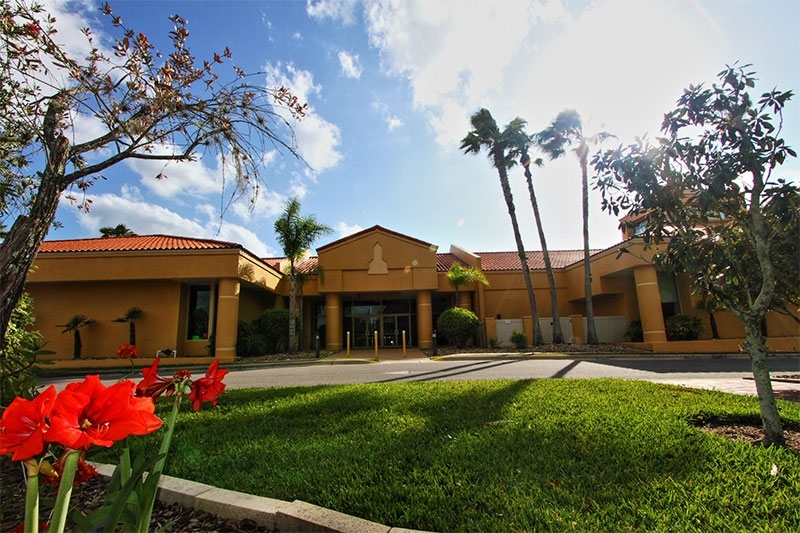 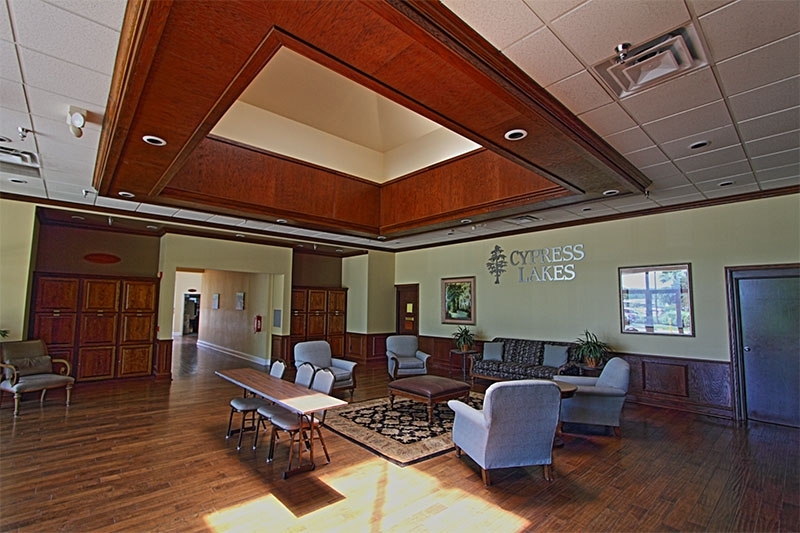 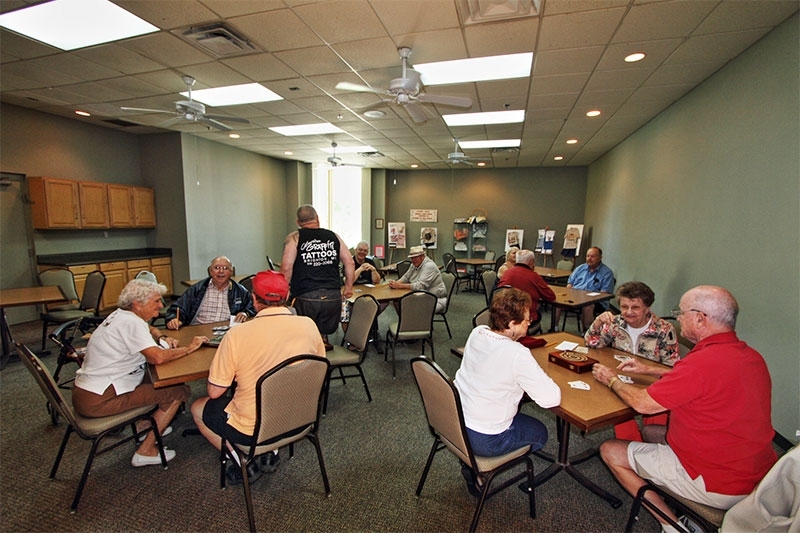 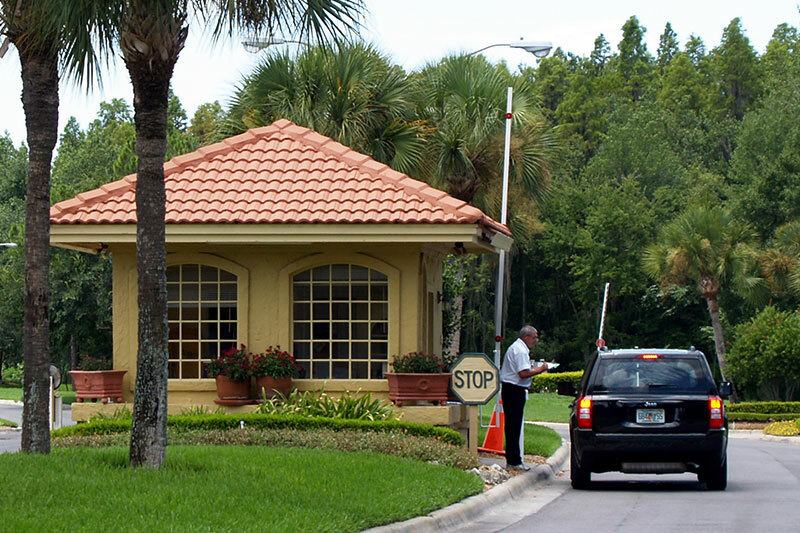 For more information about our active retirement living community, contact Cypress Lakes today.